As Head of Finance you will lead the organisation’s finance function including overseeing cash flow planning, producing monthly management and board finance reports, leading the annual budget-setting and audit processes, tracking operational metrics (KPIs) and advising the CEO, leadership team colleagues and the Board on commercial considerations. Ultimately, you will ensure CCAF resources are managed in the most beneficial way and help maximise funding. If you have any specific questions about the role, please email hello@peopleforpurpose. The Cure Cancer Australia Foundation (CCAF) aims to find a cure for all cancers through the promotion of innovation in research. They believe early-career researchers - who offer new ideas and challenging perspectives - are the key to advancing the fight against all types of cancer. To this end the Foundation funds the brightest, most innovative early-career researchers so that they can advance their research project into cancer cures and preventions. Foundation support covers salary and any research assistance or materials for the specified project. 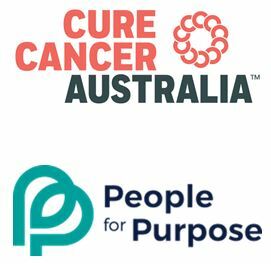 Over the past 52 years, Cure Cancer Australia has raised over $68.8mn and funded 515 research grants to over 300 individual early career researchers. Indeed, many Cure Cancer Australia researchers who received their funding early in their careers are now amongst Australia’s most prominent cancer researchers. 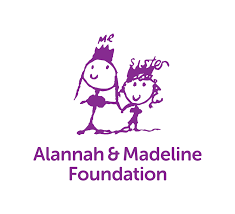 Please quote in application: Head of Finance via Pro Bono Australia.